The OG of all summer shoes. 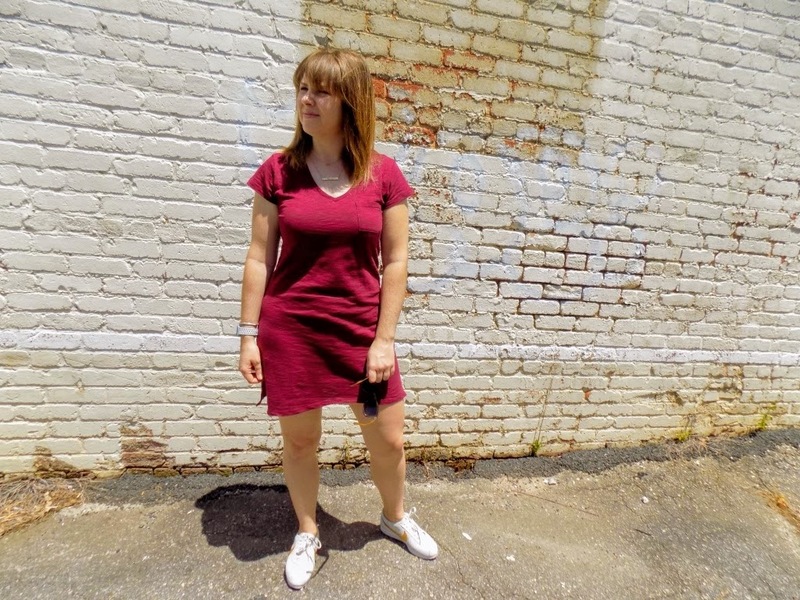 They incredibly light and easy to style. 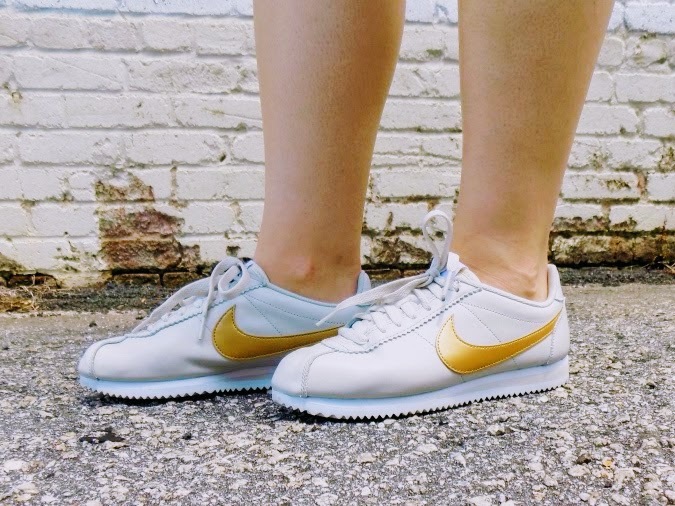 The Cortez is also released in new colorways throughout the summer so there's always a new pair to covet. 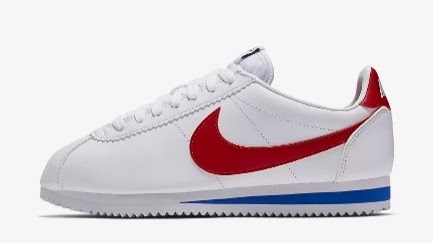 If you don't have these, go now! 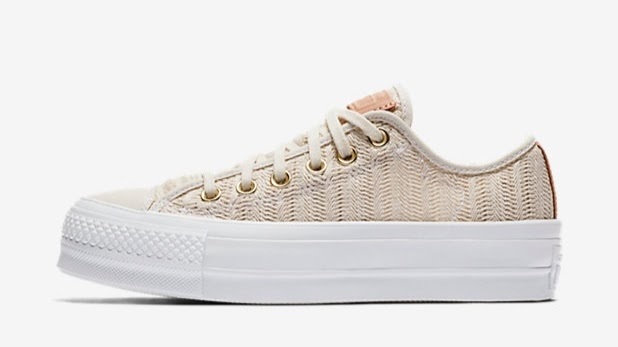 I'm loving this variation of the Converse All Star because the upper of the shoe is a neutral mesh that is easy to style and will keep your feet cool AND there's a little bit a platform for the 90's vibes. They're also currently on sale for $63! 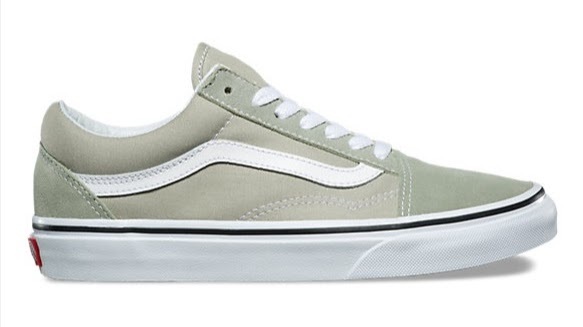 You can never go wrong with a pair of Vans. They are so many colors! And this sage color is brand new. 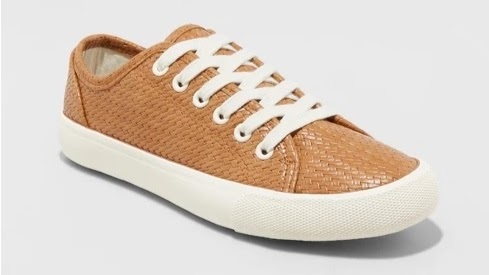 A pair of green sneakers is on my list because, if you haven't noticed, green tends to go with almost everything. 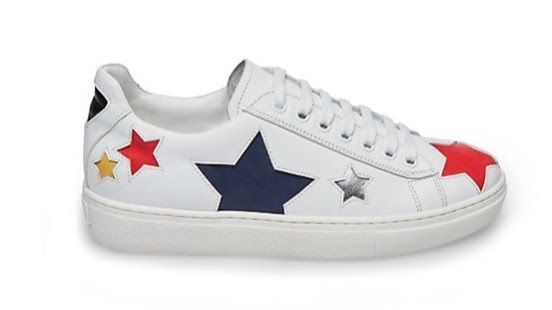 This sneaker is at the higher end of the price point, but the stars are so festive and PERFECT for the 4th of July! Steve Madden always has sales during the summer too so you could likely get at least 20% off! Another winner from Universal Thread. These sneakers would also go with anything in your summer wardrobe and are a great price point! 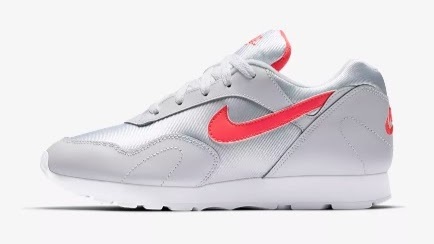 One of Nike's newer silhouettes, the Outburst is super fun and its current colorways scream summer. I've read there are a couple more that might release later in the summer so these are an essential!